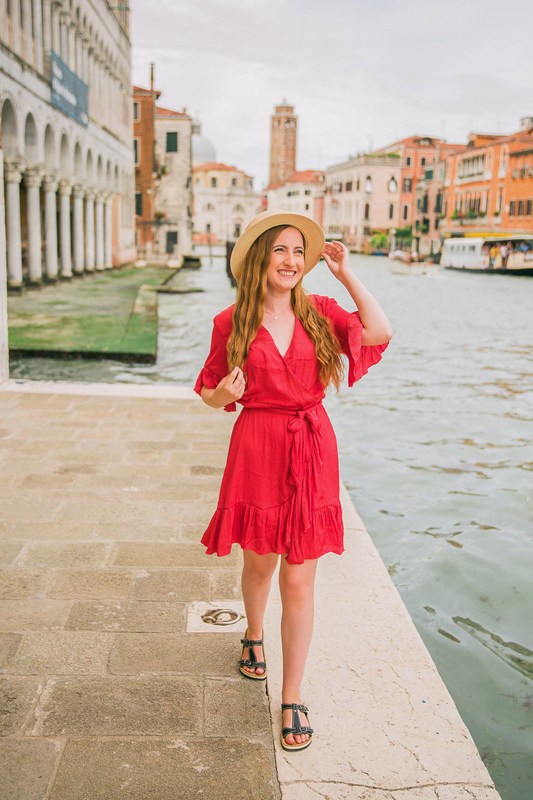 As a solo female traveler, it is so important to NOT get lost while traveling. Its just a recipe for disaster. After trial and error, I’ve developed a strategy that has helped me avoid getting lost during my travels. This is going to be one of my most important blog posts for my solo female (and male) traveler readers. Here is my strategy to NEVER get lost while traveling. Google maps is a Godsend. Seriously- I can’t imagine solo traveling without it! If you are traveling internationally, you may not have cell service or connection might by bad. Good news- you can still utilize the Google Maps app without service. If you open maps, your GPS will still be able to track where you are and what direction you are moving towards. This is SO IMPORTANT, especially if you will have bad cell connection. By star-ing the place you are staying, you will be able to see where you are in reference to the accommodation. Thus, you can easily make your way back by pointing the little arrow towards the hotel. When you open the Google Maps application, search the address of your accommodation. Tap on the accommodation, and you will see a star symbol labeled “Save”. Tap the star to star the accommodation! 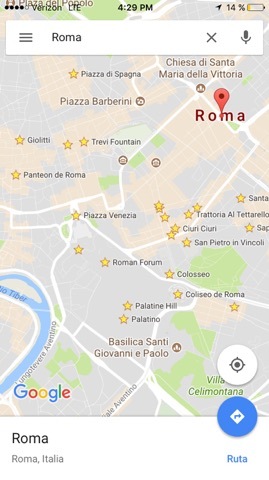 Find all of your bucket list items easily by also star-ing them on google maps. This is also great because it ensures that you won’t miss or forget any of your must-see places. Again, just point your phone towards the direction of the starred place, and start walking towards it. A common trick for travelers: download your destination to Google Maps as an “offline” area. Meaning, you will not need to be connected to use google maps in a given area. Do this while you are connected to WiFi. Read this article by Wired on How to Use Google Maps Offline. I cannot stress this enough! There has been times where I didn’t think to research the different transportation methods to get from the airport/train/bus station to my accommodation. This left me completely lost and confused once I arrived. You can always pick up a taxi, but taxis from the airport to the city center are usually super expensive. 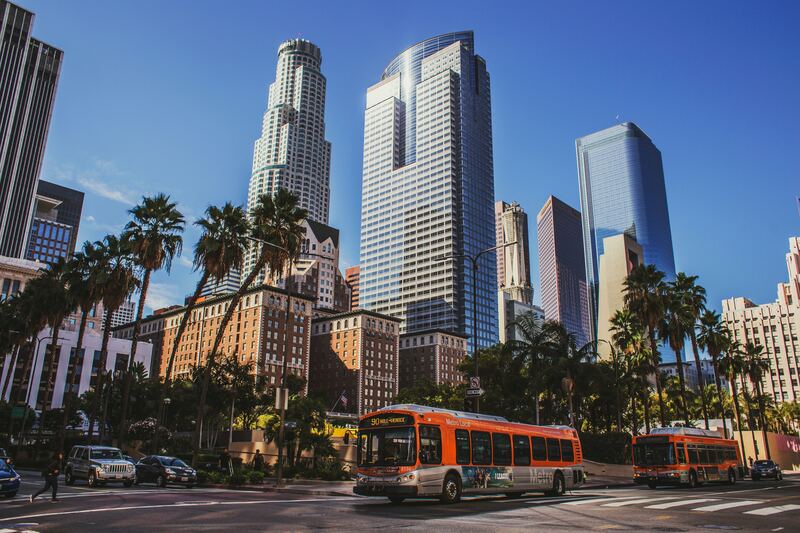 Research the fastest, easiest, and cheapest way to get to your accommodation upon arrival. Again, I think this is crucial, unless you memorize the address. The best way to avoid getting lost while traveling is remembering or writing down your base address. You can’t always rely on your phone, that is just a recipe for disaster. Phones can die, and get lost or stolen. Physically write down the name and address of your accommodation, and put it somewhere safe in your travel bag. That way, if you get lost, you can get a taxi and have the address to give the driver. My #1 tech travel essential is by far a portable phone charger. Since I’m always on my phone for google maps and taking pictures, it tends to die before I get back to my accommodation. My phone died on me in Girona, Spain, and I had a really hard time finding my way back to the train station. Had I had a portable charger, I wouldn’t have spent over an hour wandering around the city, looking for the damn station. If you find yourself totally lost, or in an area that gives you bad vibes, just get a taxi. Even if you know that you aren’t far from where you are trying to get to, its better safe than sorry to hail a cab. Most touristy cities will be filled with cabs, so just go up to a main street and hail one. Don’t worry about forking over a few extra bucks- safety should be your number 1 priority. If you can’t find a taxi, go inside a hotel or hostel and ask for them to call a cab. I did this when I got lost in Mallorca, Spain- I couldn’t, for the life of me, find the taxi stops. I went into a random hotel, asked for them to call a cab, and that was that. Set aside some extra money that is meant for a taxi. If you end up not needing one during your trip, use it on a nice souvenir! Some cities are known as having taxi scams. 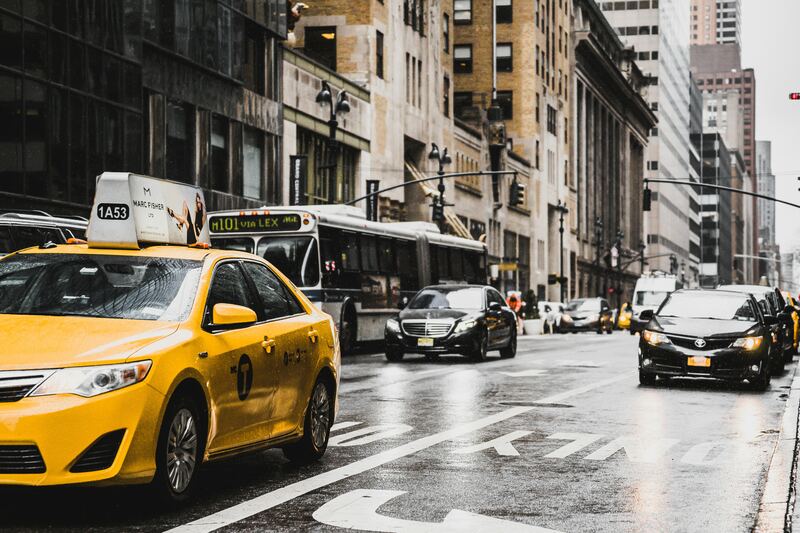 If you want to learn how to avoid taxi scams abroad, check out this article! While it may seem obvious, tons of travelers do NOT ask for help if they are lost. When everything fails, this is the best thing you can do. Nobody knows the area like a local, so if you are lost and overwhelmed, go up to a local and ask for help. I usually go into a store or a hotel to ask for help. Back to the Girona example, I finally found the train station after going into a pharmacy and asking the pharmacist for directions. Turns out, I was super close, I was just walking in the wrong direction. This is also where learning a few phrases in the native language comes in handy. The pharmacist didn’t speak English. Luckily, I speak some Spanish, and was able to tell her about my situation and follow her directions to the train station. 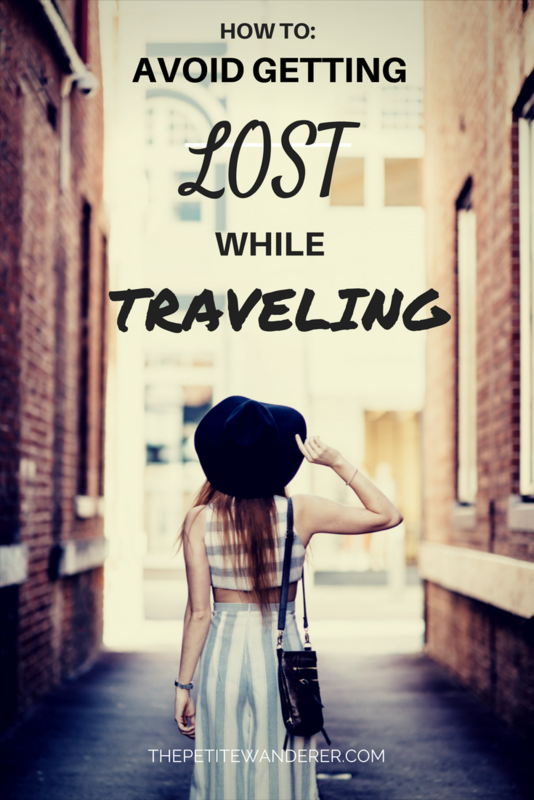 Have you ever gotten lost while traveling? How did you deal with it? Share your stories and advice in the comments! Agree with every single one of these pointers, great post, thanks for sharing!! Really simple but useful tips. I’ve started to use google maps so much more when I travel, especially the download for offline option. While I don’t travel alone it is still useful as the last the last thing you want on a short holiday is to spend half the time lost. I love all the tips! I have the app maps.me and it’s been so helpful – we usually download the offline map of the next destination we are off to and it’s saved us a few times from getting lost without having data on our phone. I LOVE when accommodations have small cards with their address – its SO helpful if you get lost (and will have the location in the native language). I like to take a picture of t he hotel/hostel and maybe a nearby intersection just in case. I always get lost when I travel! And I can’t believe it took me so long to work out you can download an offline version of Google maps and even longer to start using the star function. I also have a portable battery pack now too. Such good tips! Yes, yes, yes to all of this! Great advice. Getting lost can be such an inconvenience, and sometimes it can get downright dangerous if you end up in the wrong place with no idea of where to go. Wow, I had no idea Google Maps could be that useful, even offline. Thanks for sharing all these awesome tips! I’m going to pin this because I think it will help a lot of others along the way. Great tips. Google Maps is definitely a must! I remember my first time in New York, I always got lost even though it’s a grid system. I downloaded the train map, since it was also a pain for me. Between that and G Maps, I was good. Did the same thing when I went to Chicago.